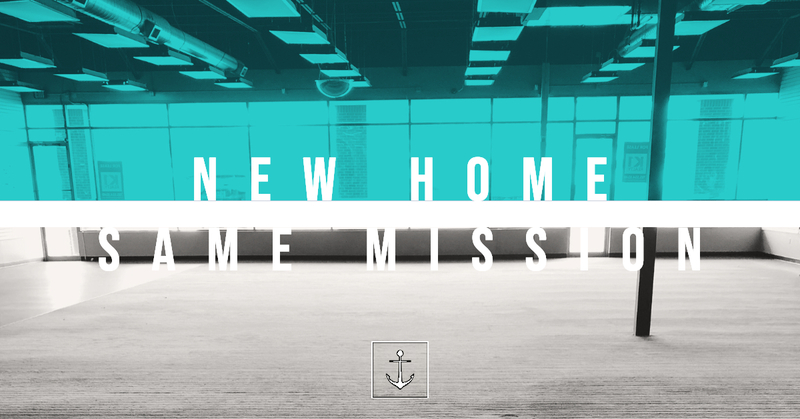 Whether you are new to the area, new to church, new to faith, or a longtime follower of Jesus looking for a place to connect, we invite you to join us at theANCHORchurch. 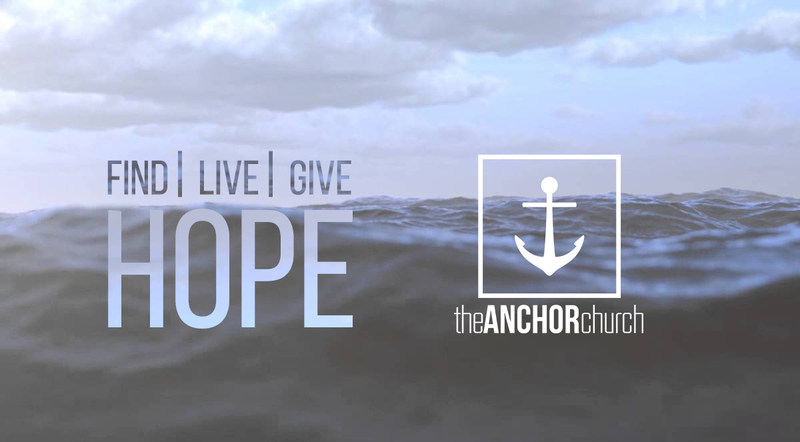 We are a newly founded, fast growing life giving church in Lawrence KS, with an emphasis on service and community. 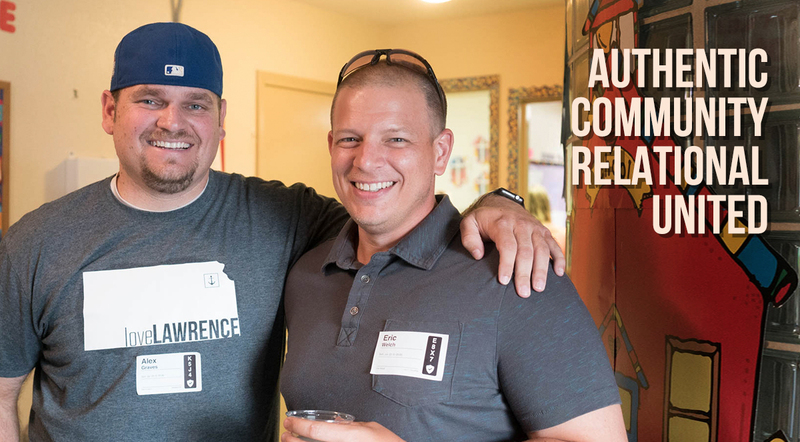 No one should have to live life alone – find your anchor in God at our Sunday experience, and join our ANCHORgroups to make connections outside of the church setting. 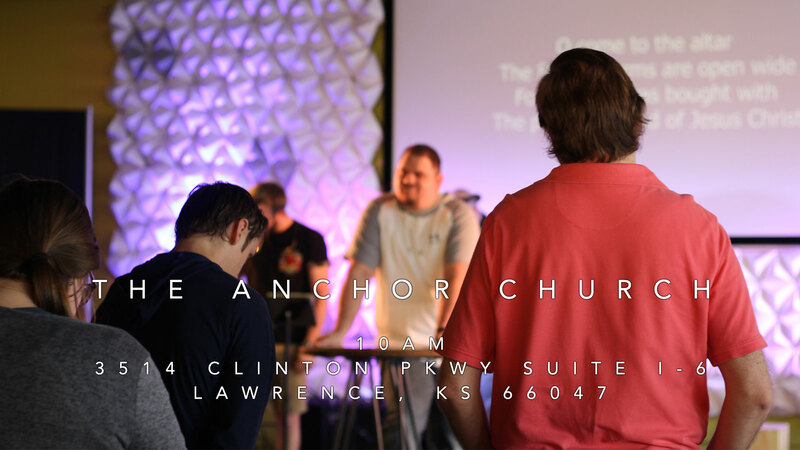 And if you have any questions about ANCHORlife, Lawrence KS churches, or know you want to become a part of the ANCHOR community and are looking for help getting started, contact us via the Get Connected button and our pastors Alex and Brooke will get in touch with you soon. Alex and Brooke have lived in Lawrence for over 9 years. 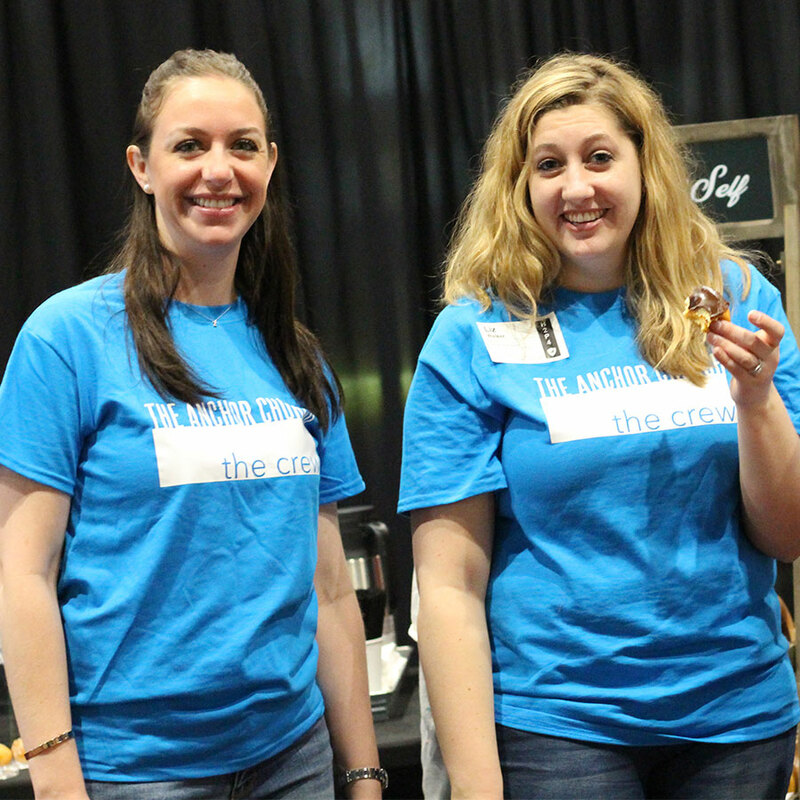 They have been overseeing a campus ministry at KU since they moved to Lawrence. Brooke also is a local business owner in the community. She owns and operates a kids pre-owned clothing store called 2 Shy Kids. The Graves have 3 kids, all under the age of 10. Their names are Ayden, Easton, and Bentlee. All 3 kids are in school at Sunflower Elementary. 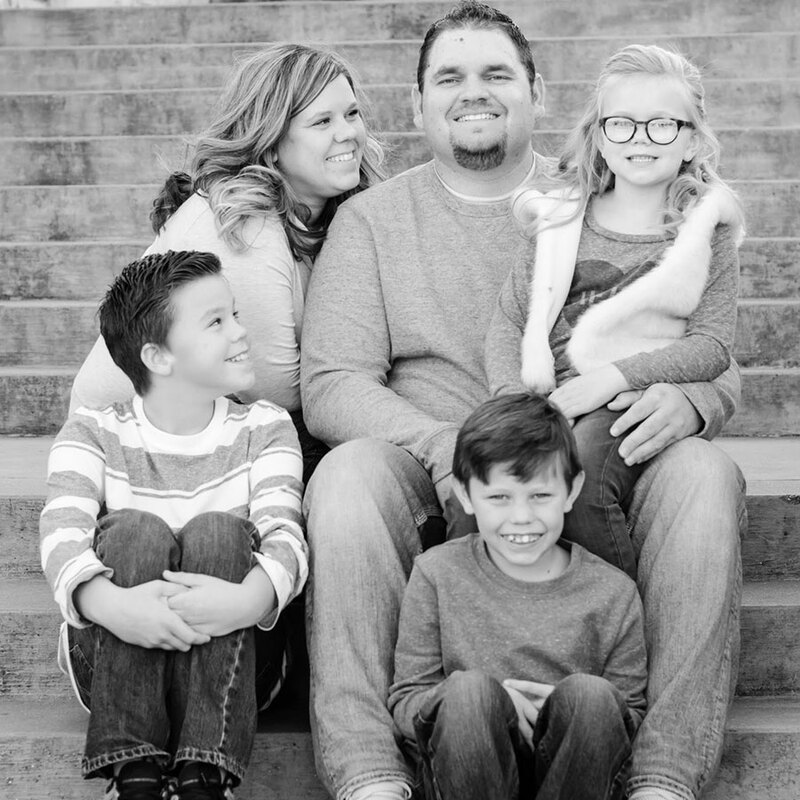 This family loves to spend time with friends and family. They are on the go constantly doing something. You will likely find them in the community at Rock Chalk Park, Mass Street, or eating dinner at Freddy’s. They would love for you to join them on the next Night Out in Lawrence. The Graves have 3 kids, all under the age of 10. Their names are Ayden, Easton and Bentlee. All 3 kids are in school at Sunflower Elementary. This family loves to spend time with friends and family. They are on the go constantly doing something. You will likely find them in the community at Rock Chalk Park, Mass Street or eating dinner at Freddy’s. They would love for you to join them on the next Night Out in Lawrence. As followers of Jesus, we celebrate communion to remember all that Christ did for us on the cross because of his great love for us. Communion is an opportunity to look back and remember Jesus forgives us our past, thank Him for providing access to his presence in our present life, and celebrate that our future is secure in his love. Copyright © 2017 Anchor Church Lawrence. All Rights Reserved.